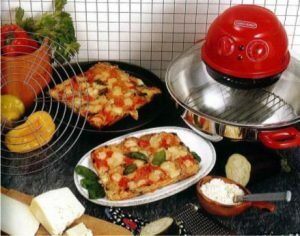 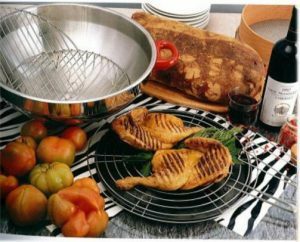 Griglioso is an out-and-out ``hot air`` oven, which doesn’t occupy much space, is simple to use and clean, and easy to transport and place. 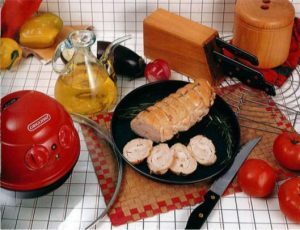 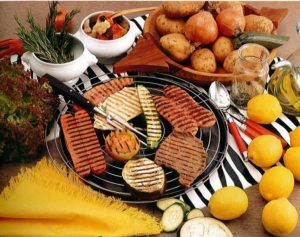 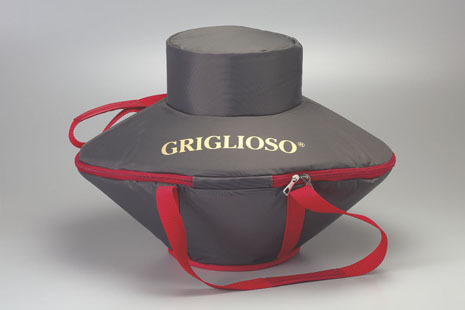 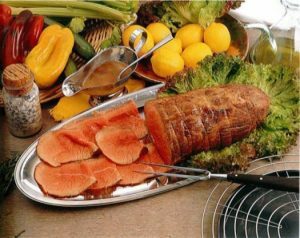 GRIGLIOSO® also allows grilling, frying, braising, toasting, defrosting, and cook frozen food. 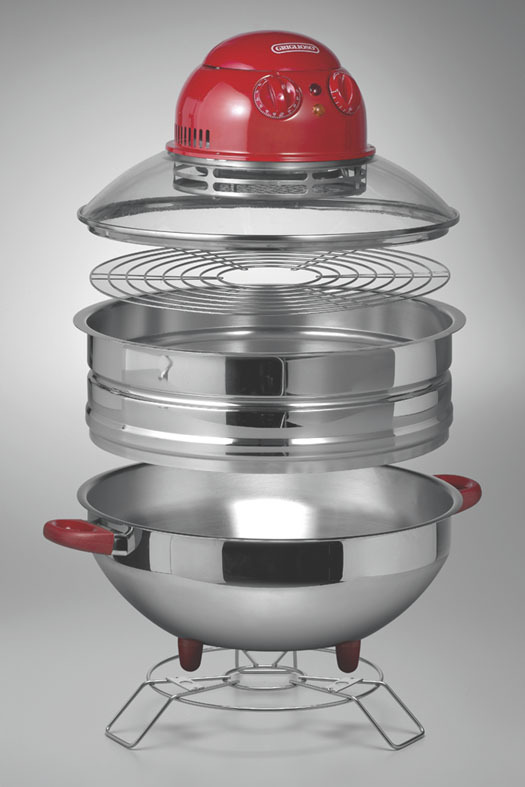 Its system is based on hot air circulation – spread evenly, and with the ability to program and control the temperature - heats, does not burn, and can cook at the bottom or surface, just as you wish. 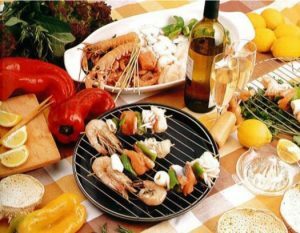 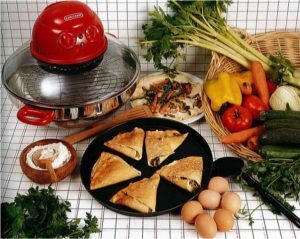 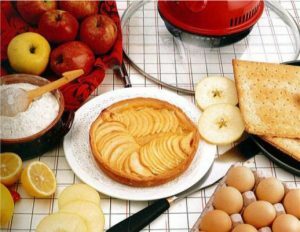 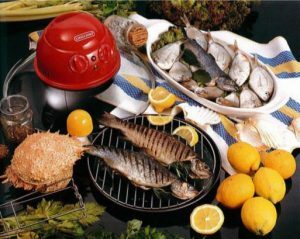 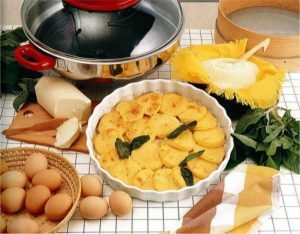 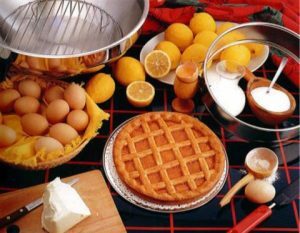 But most of all, this system allows cooking without adding fats, and those within the foods are dispersed. 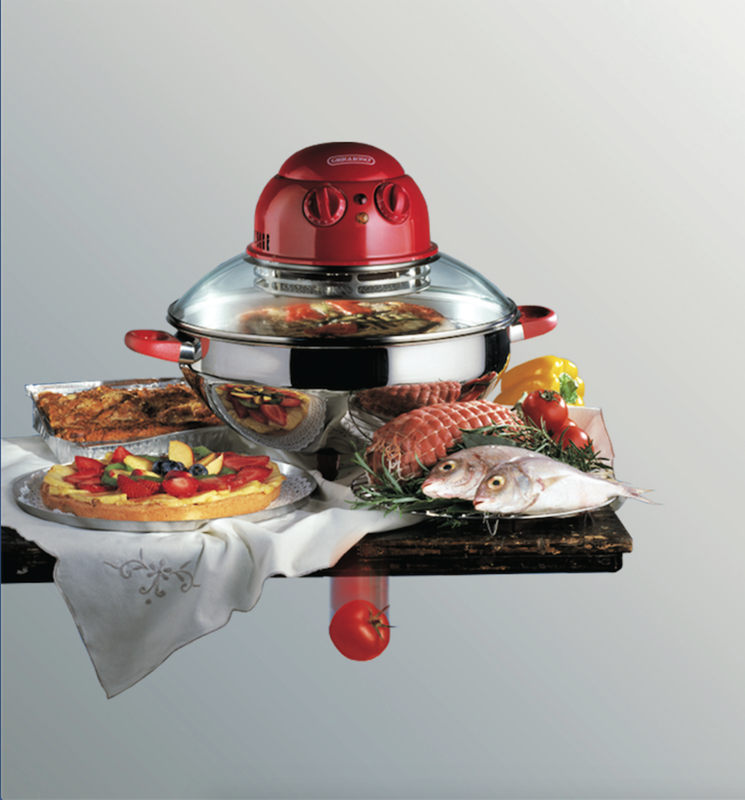 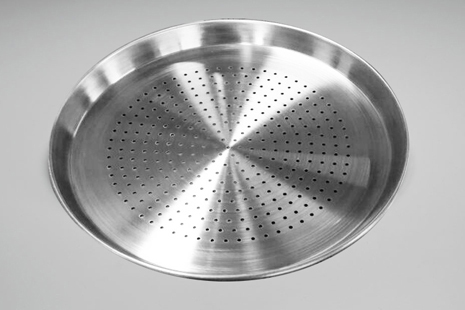 The dishes won’t lose their flavor: the constant flow of hot air prevents the smoke and therefore unwanted odors.